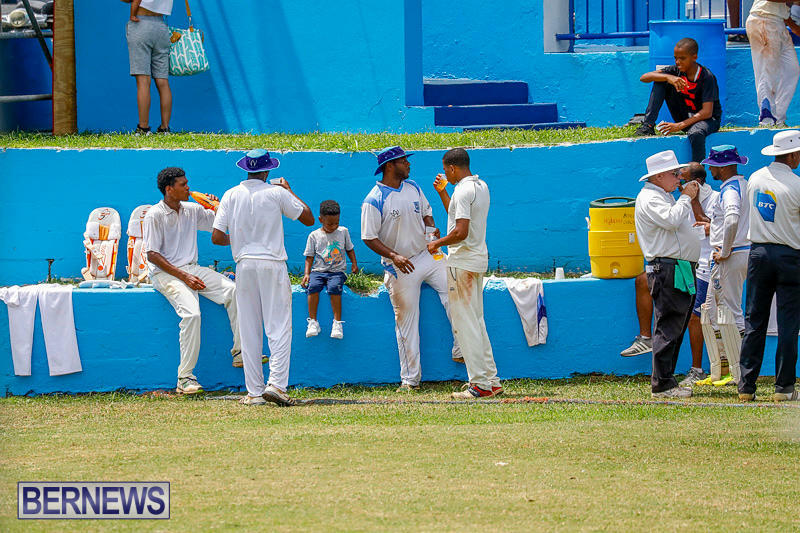 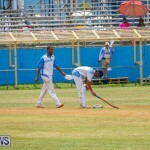 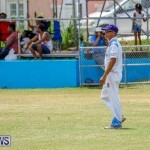 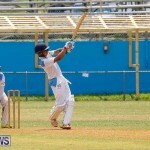 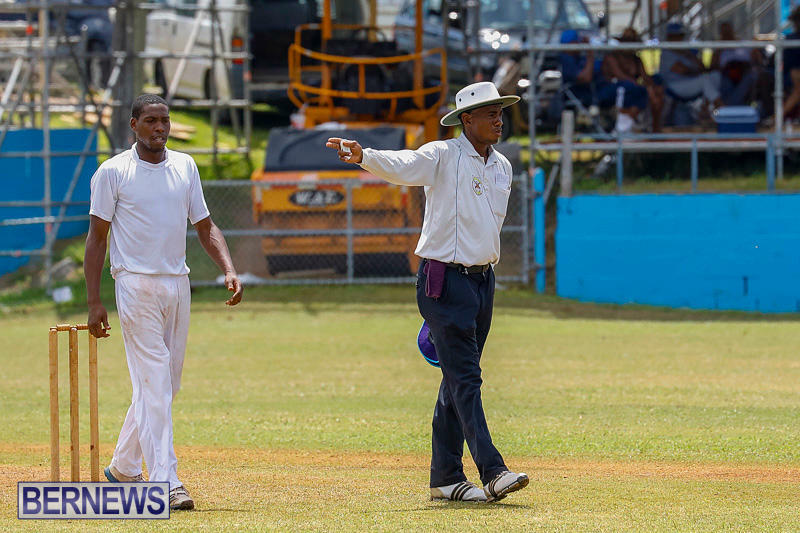 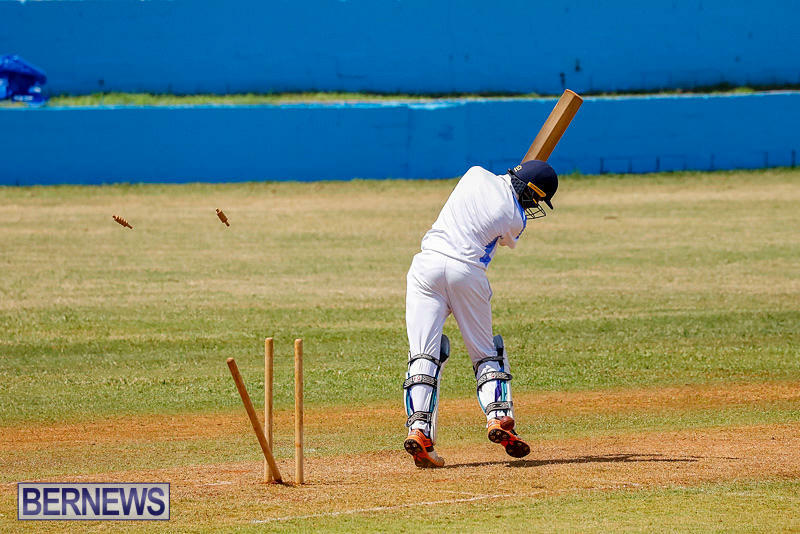 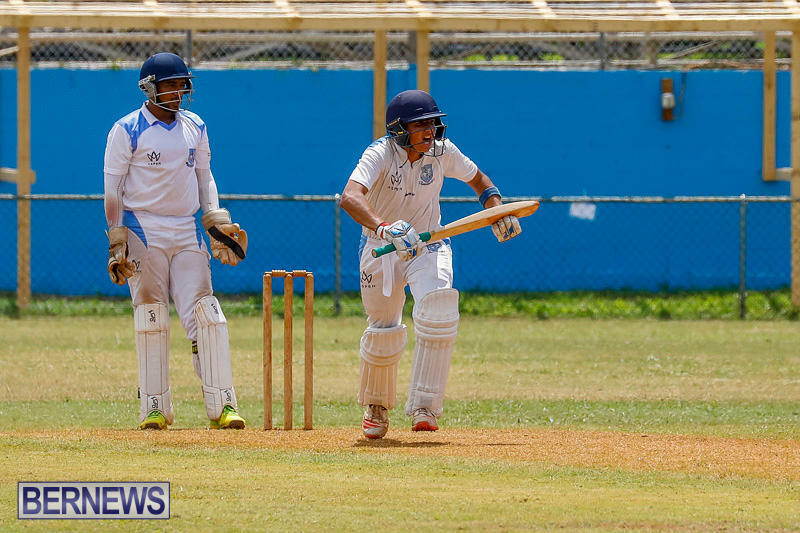 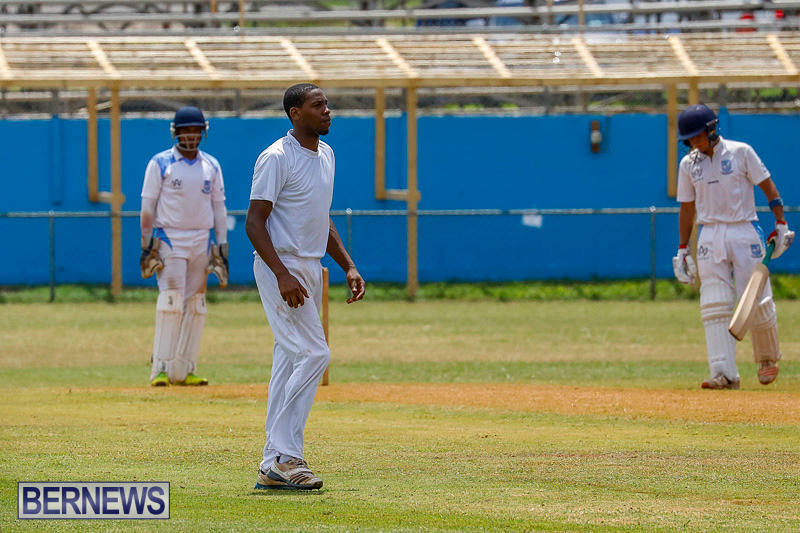 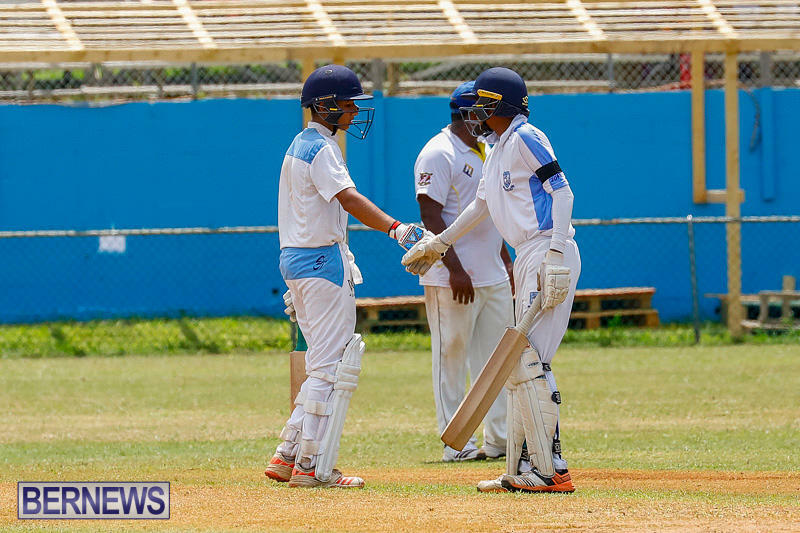 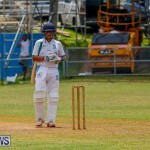 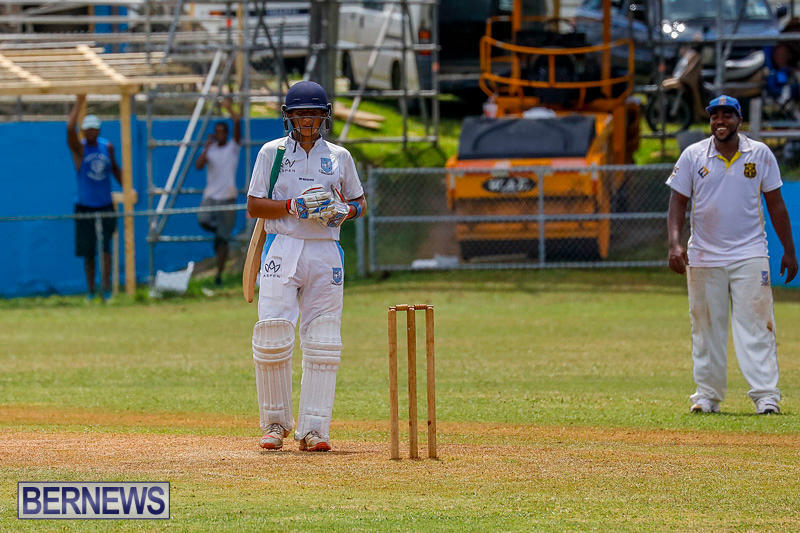 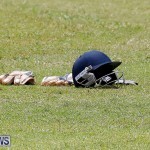 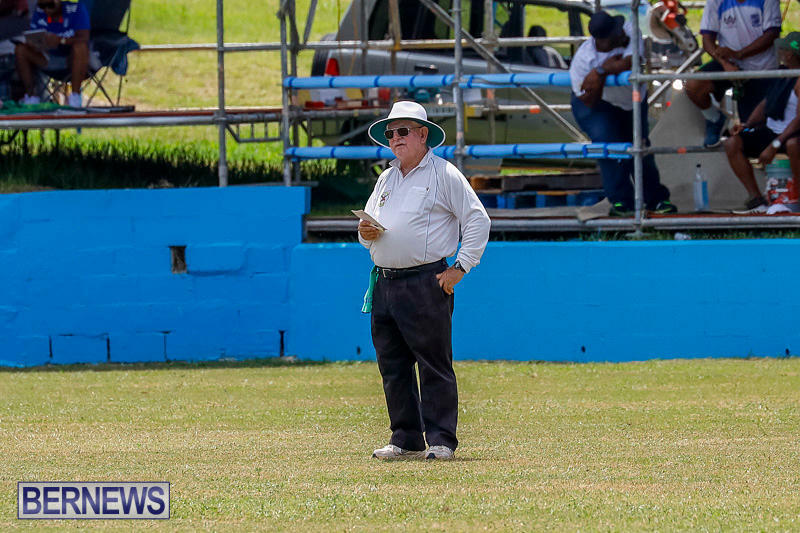 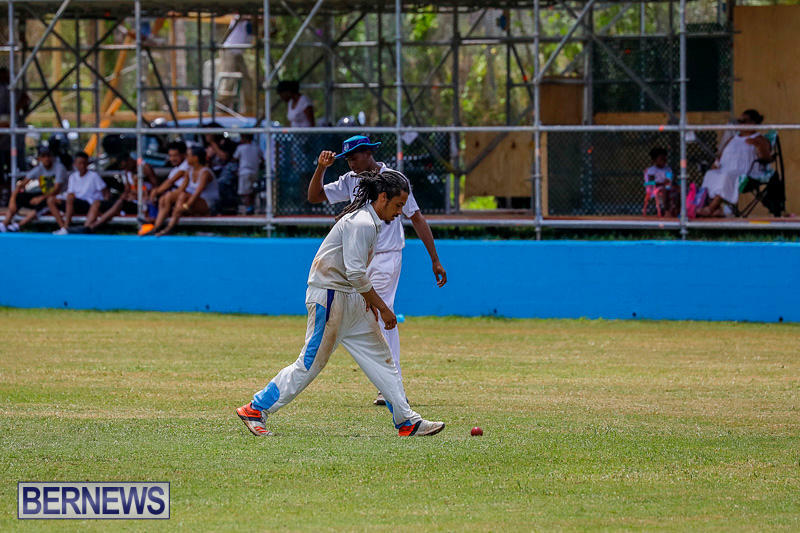 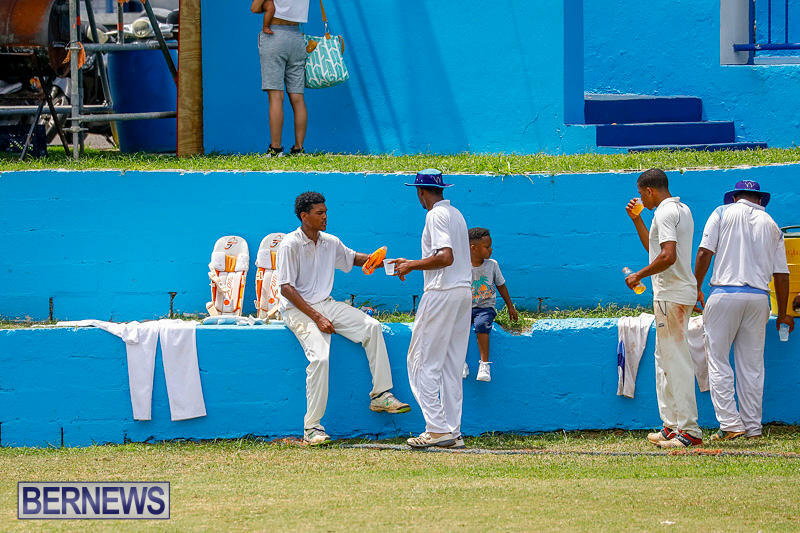 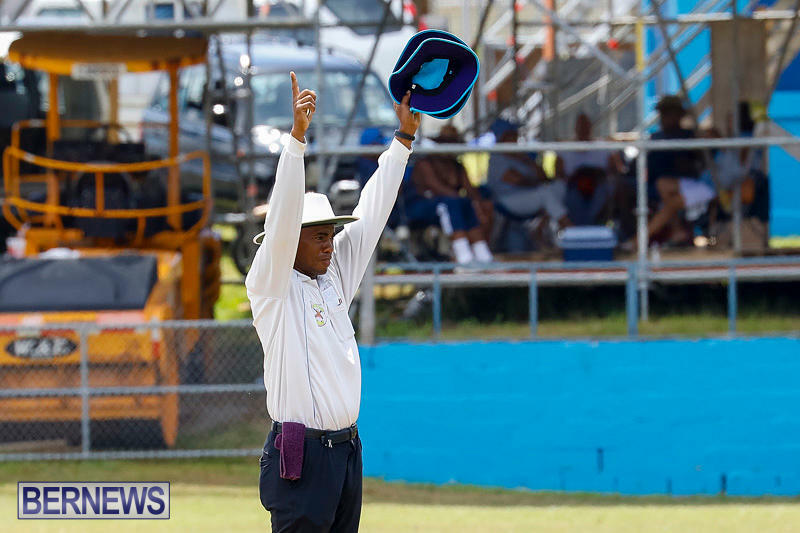 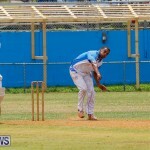 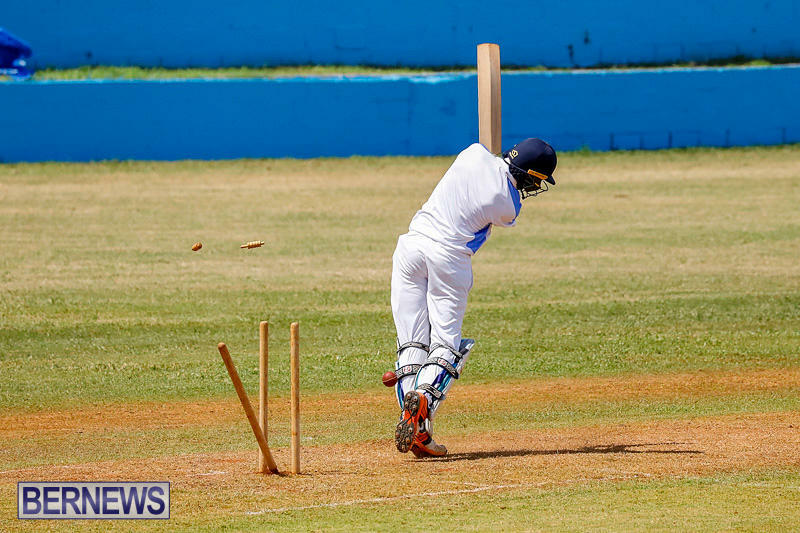 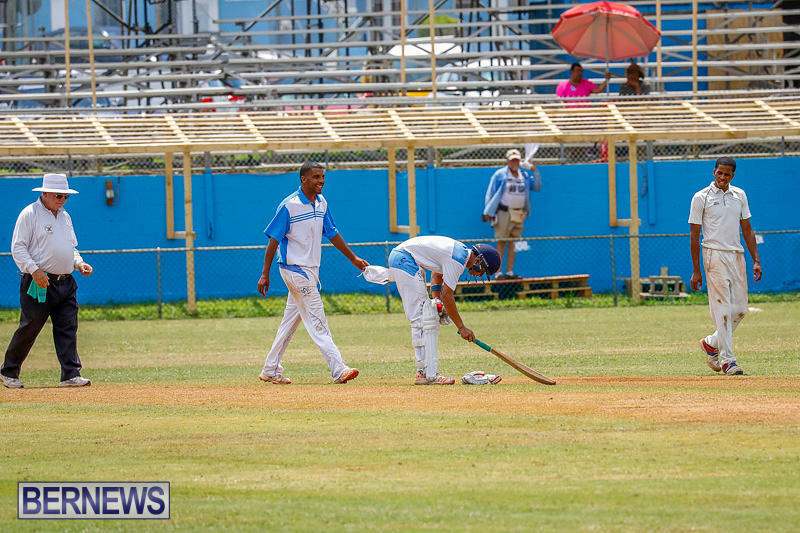 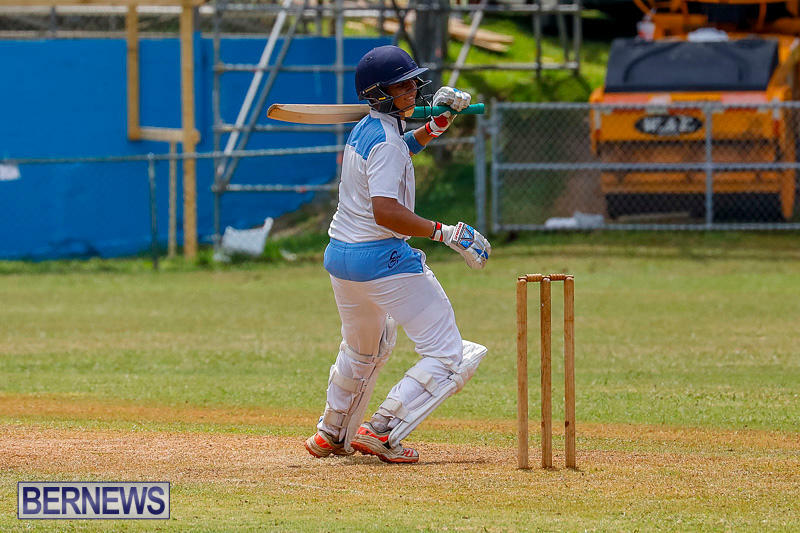 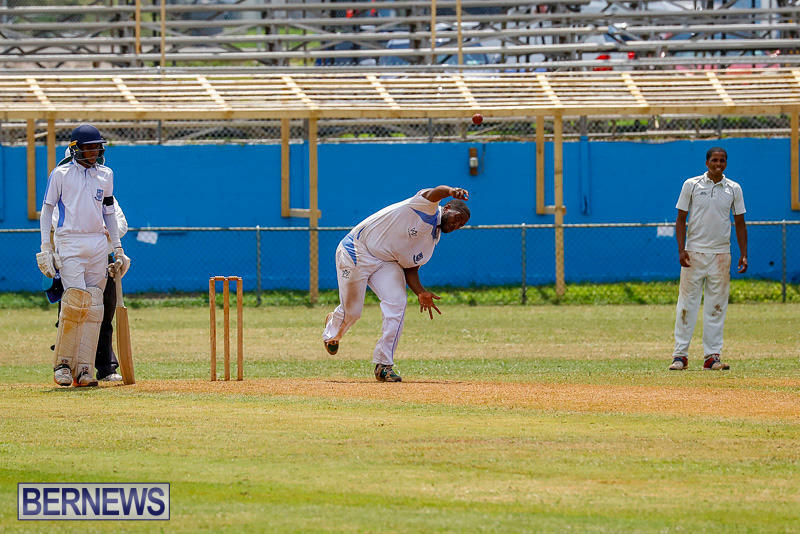 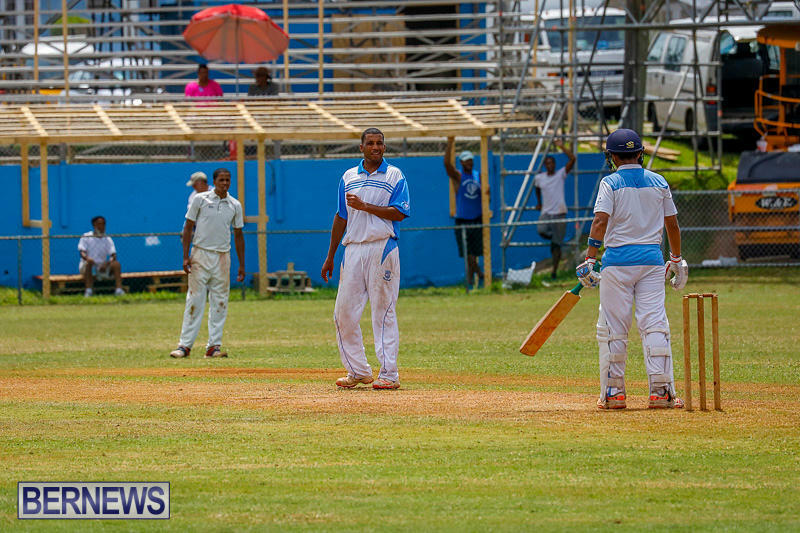 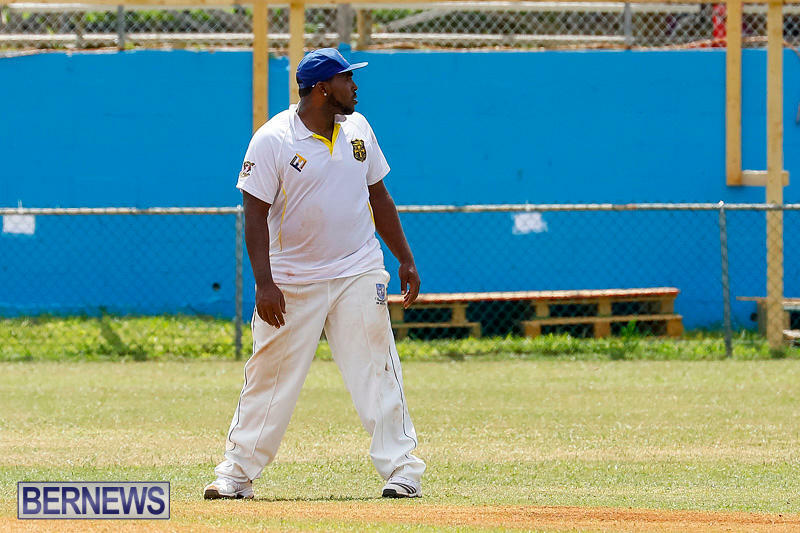 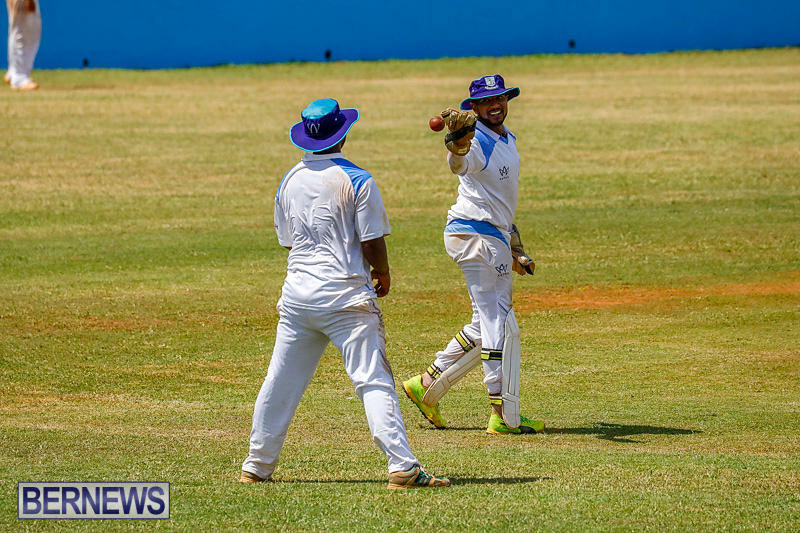 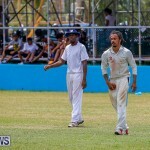 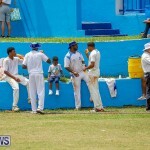 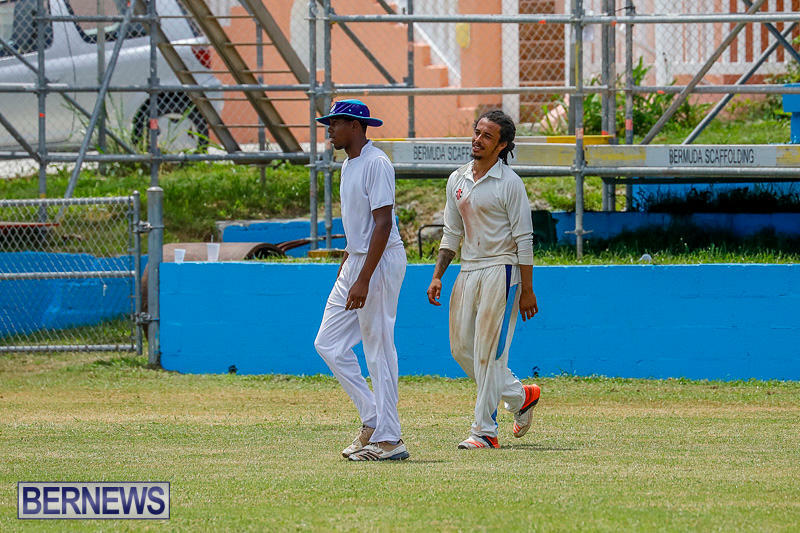 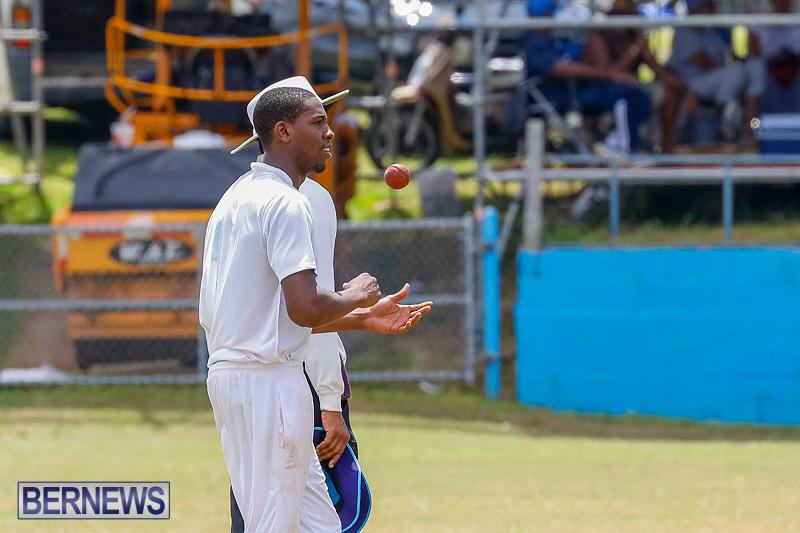 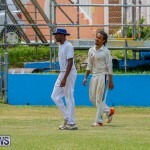 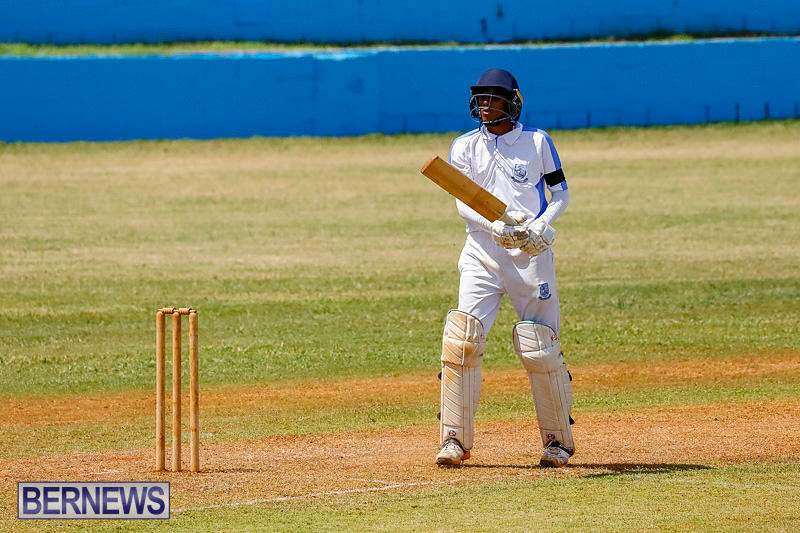 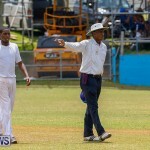 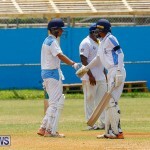 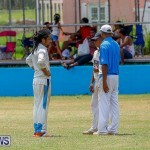 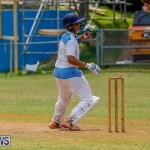 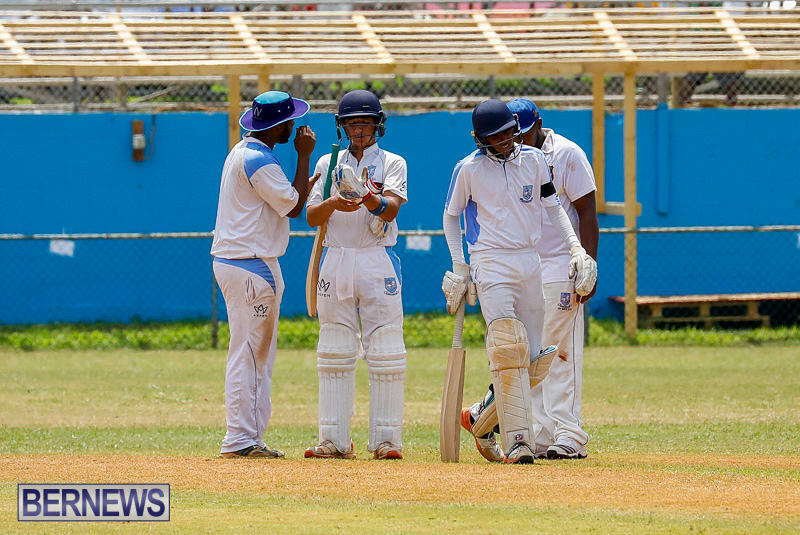 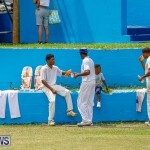 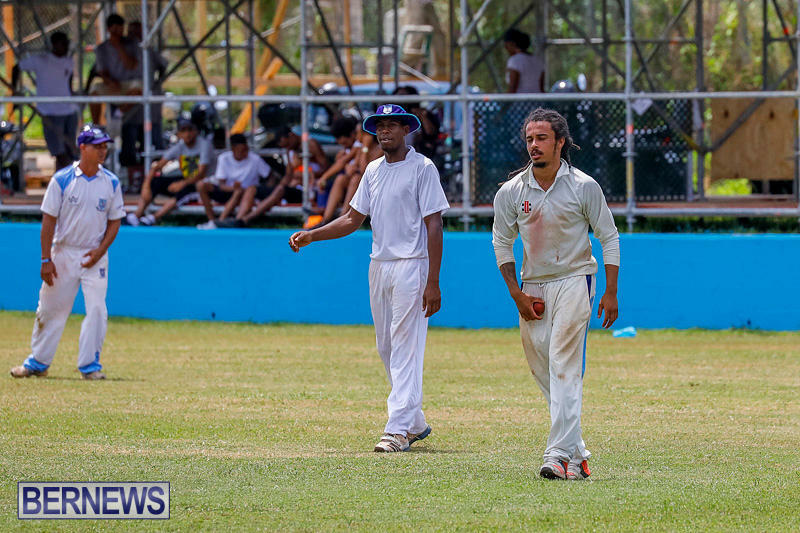 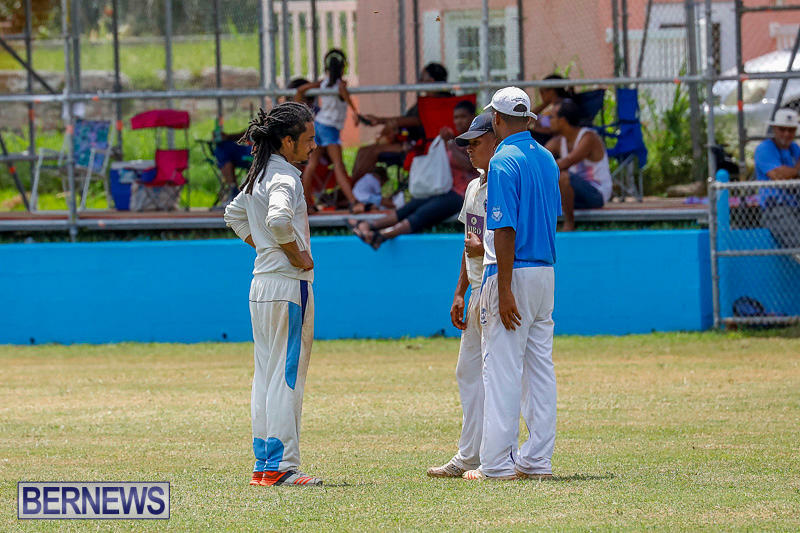 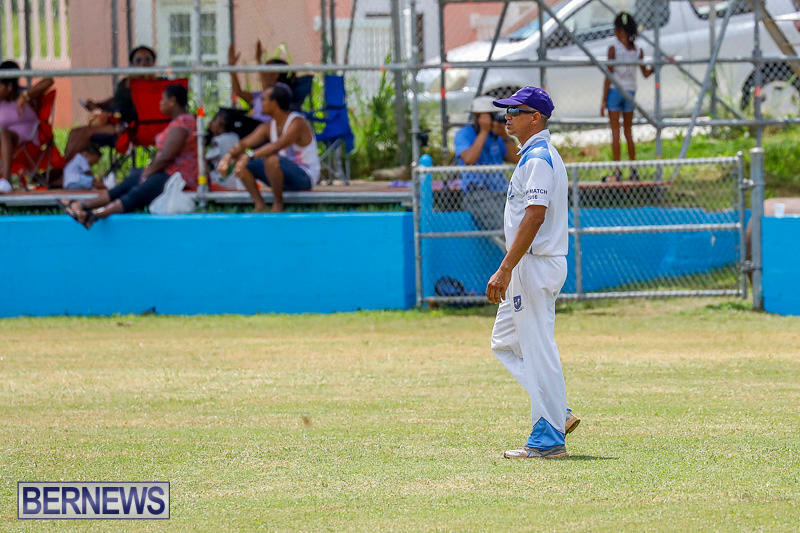 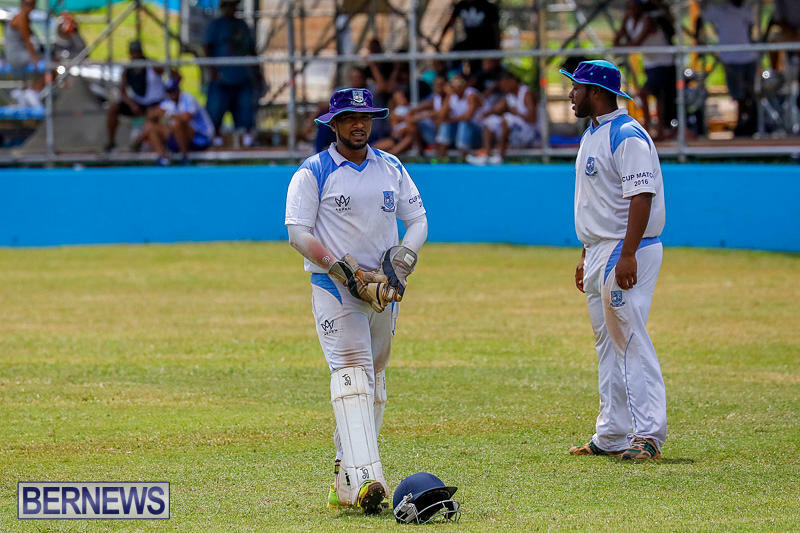 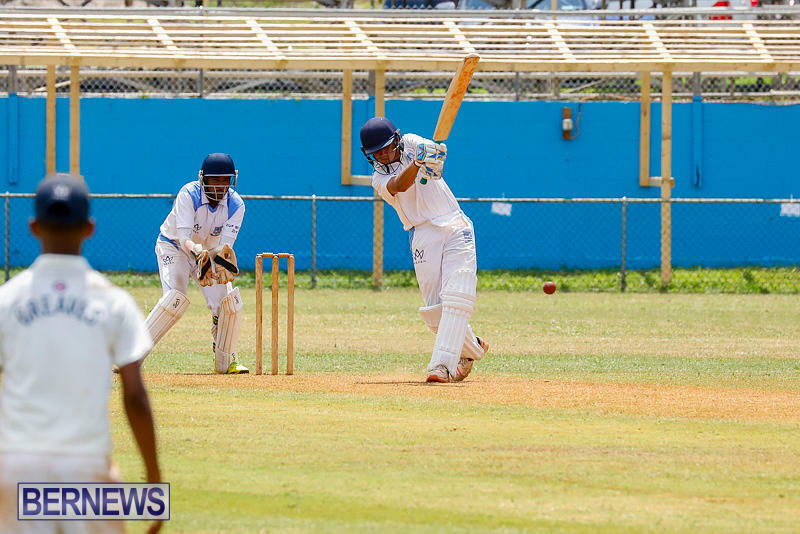 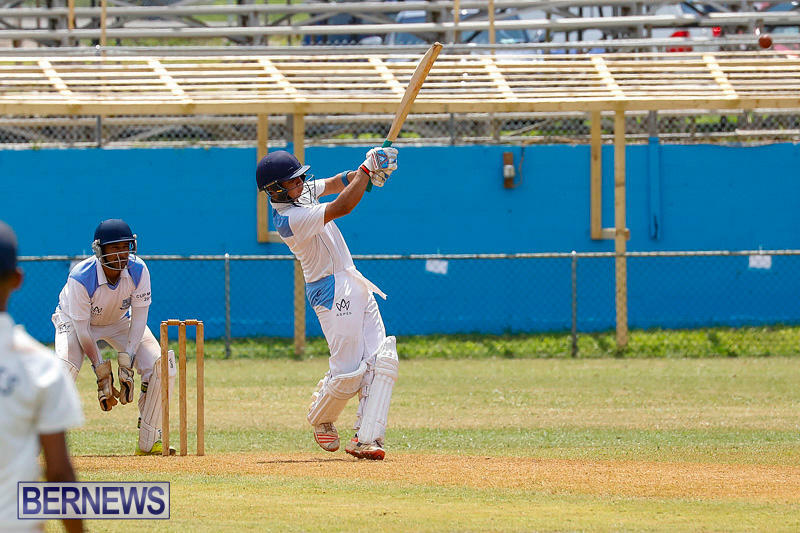 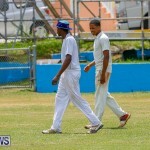 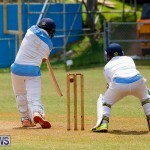 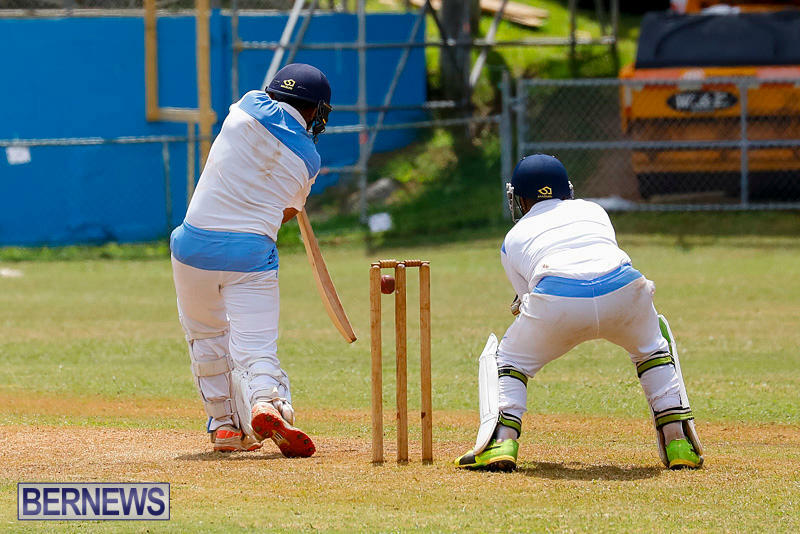 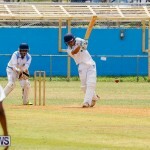 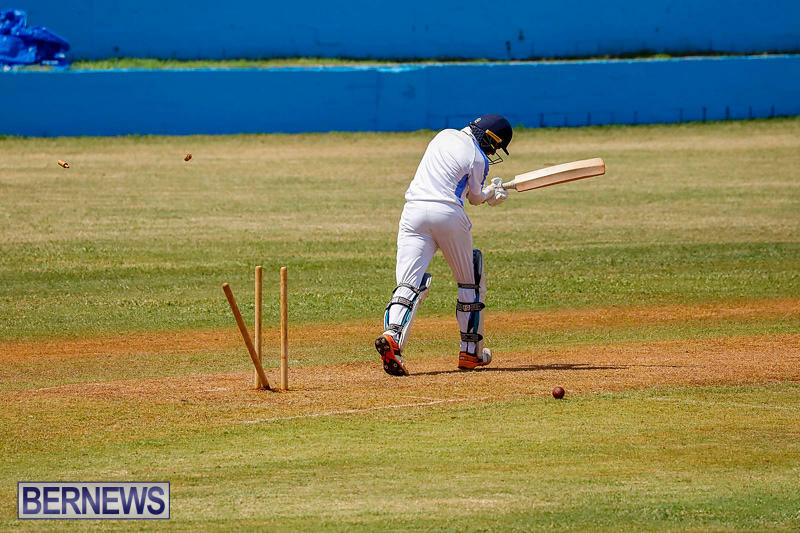 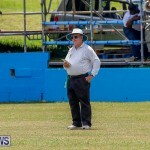 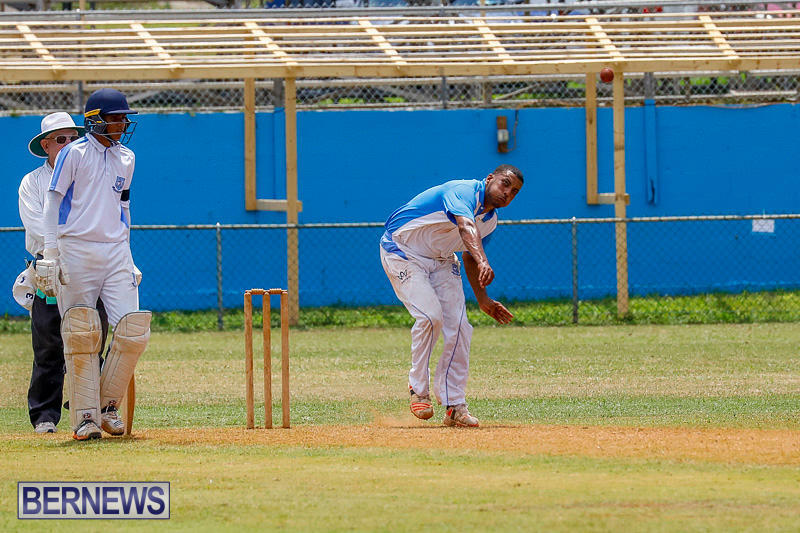 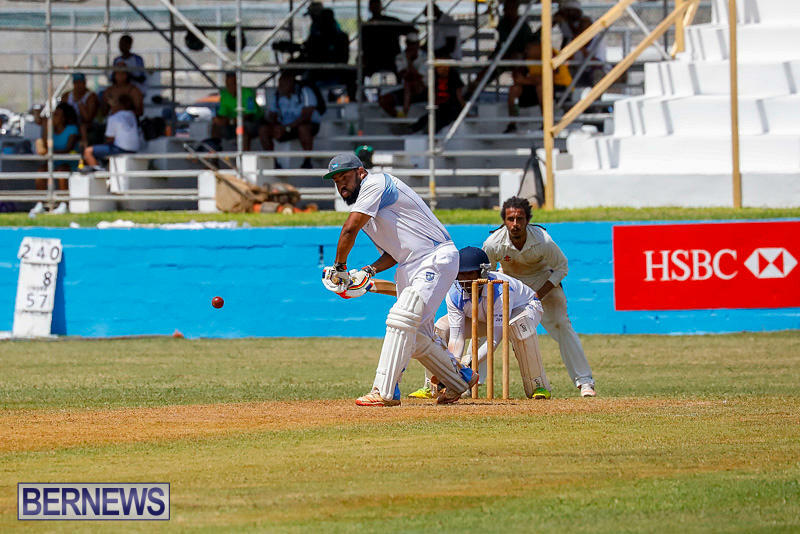 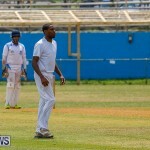 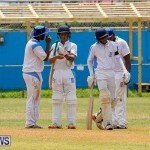 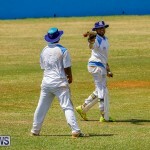 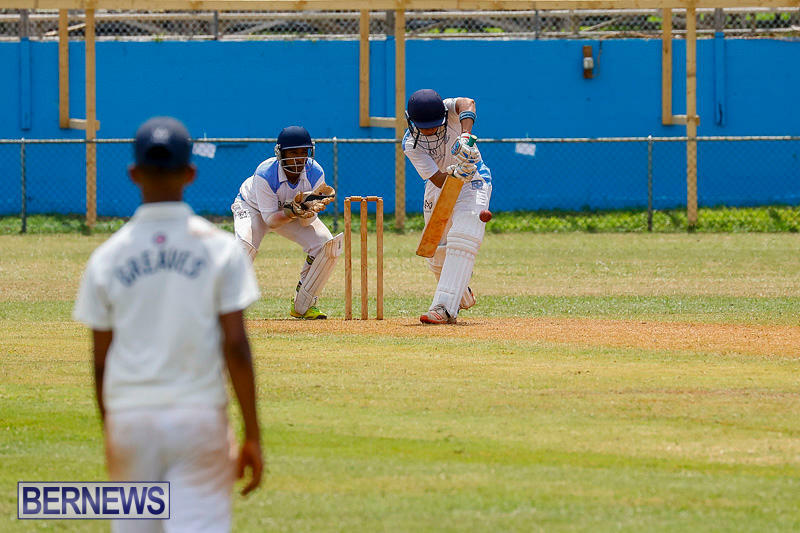 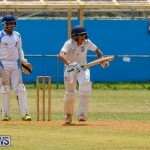 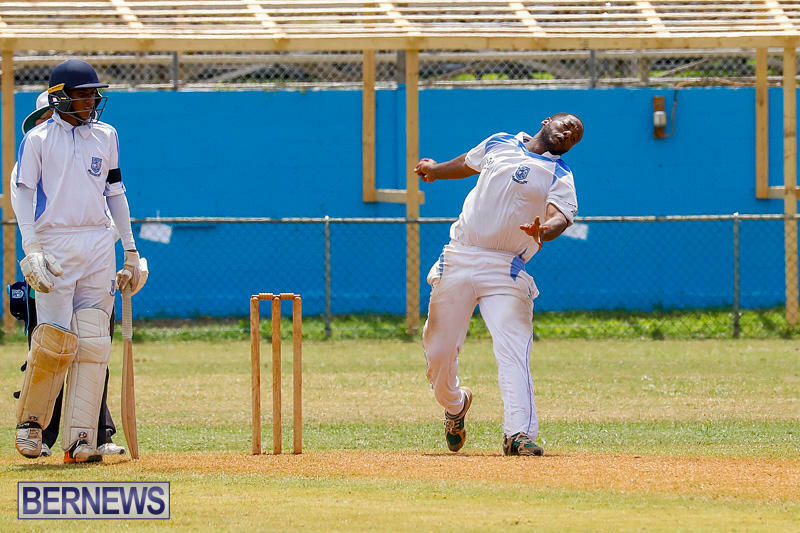 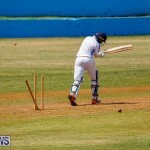 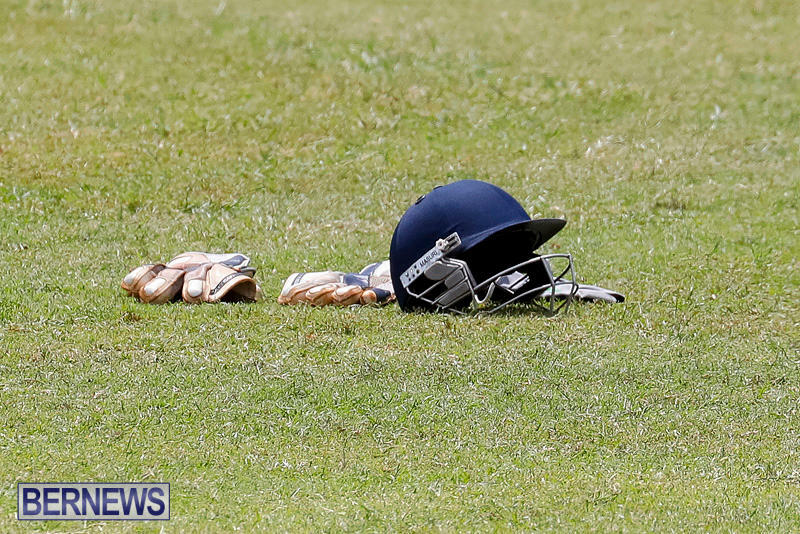 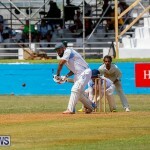 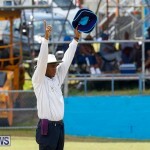 Cup Match trials in St. George’s on Saturday [July 29] saw the Vice President Select win by 85 runs while at Somerset Cricket Club, the Vice President Select won by 3 wickets. 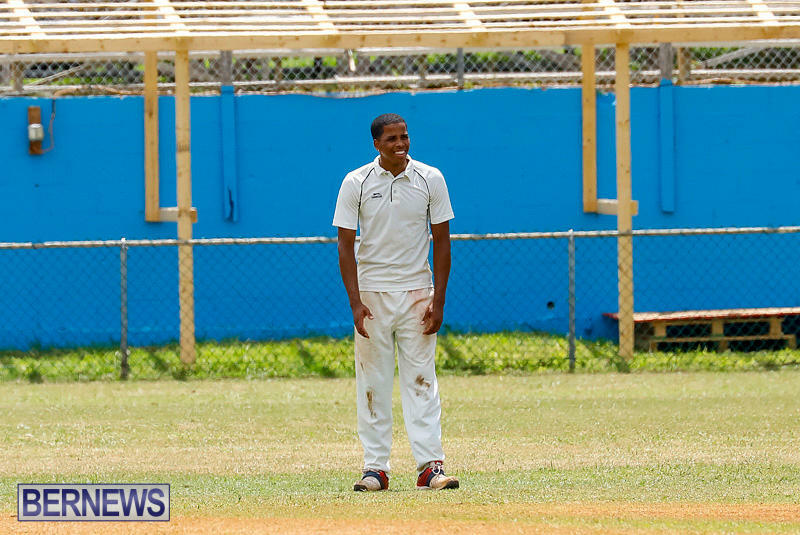 The St. George’s President Select won the toss and elected to send the Vice President Select to bat. 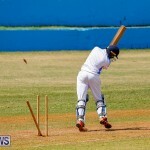 They scored 262/9 in 59 overs. 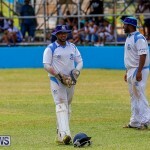 Nzari Paynter was the top scorer with 62 off 73 deliveries in a 90 minute stay at the wicket where he hit 11 fours and 1 six while Onias Bascome added 50. 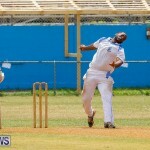 George O’Brien was the pick of the President Select bowlers with figures of 8-3-12-3. 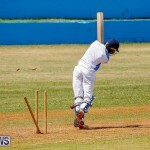 In reply, the President Select were bowled out for 177. 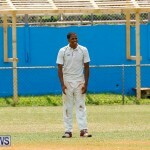 Allan Douglas hit a 28 ball 56 in his 56 minute stay at the wicket while Lionel Cann was not out on 48. 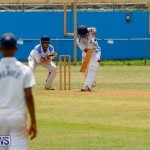 Kyle Hodsoll was the pick of the Vice President Select with figures of 7.2-0-37-4. 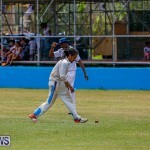 The Vice President Select won toss and decided to field. 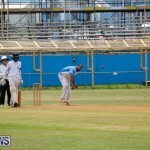 The President Select scored 164/4 before declaring after 43 overs. 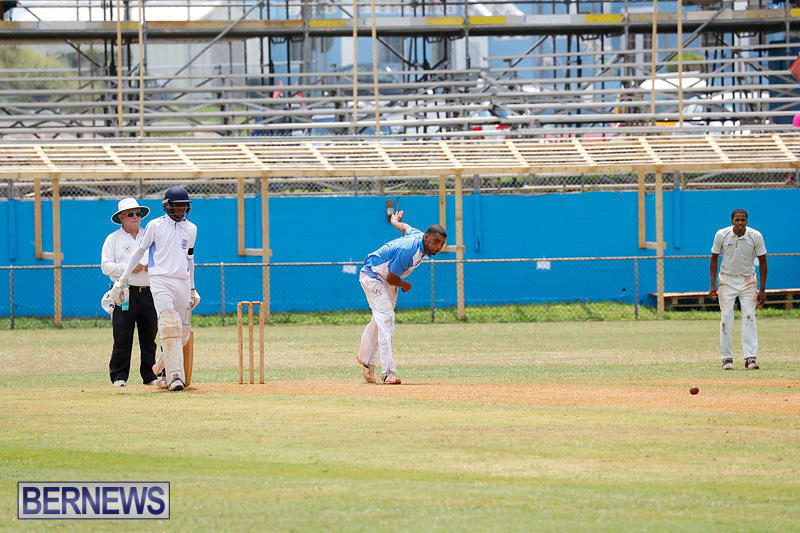 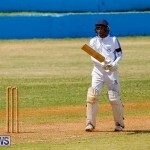 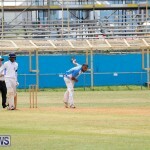 Stephen Outerbridge was the top scorer with 61 not out off 64 deliveries after a 73 minute stay at the wicket. 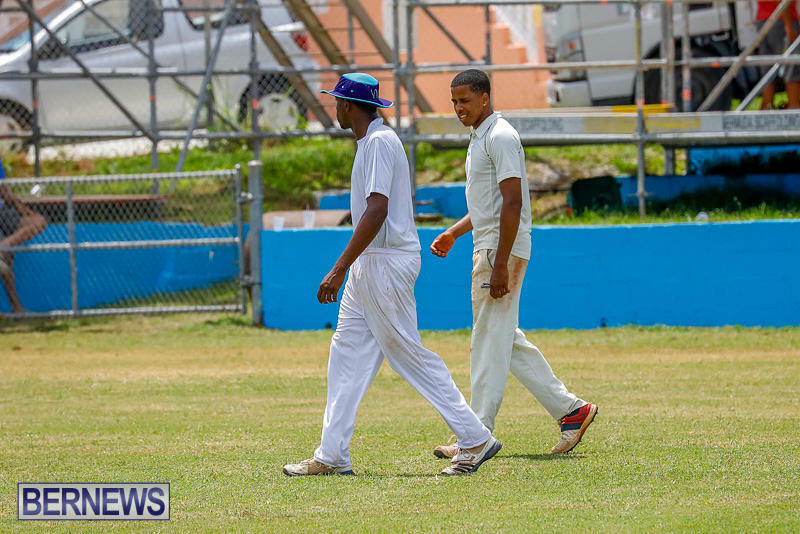 Outerbridge hit 9 fours and a six in his inning while Malachi Jones was the most economical bowler with figures of 7-4-15-1. 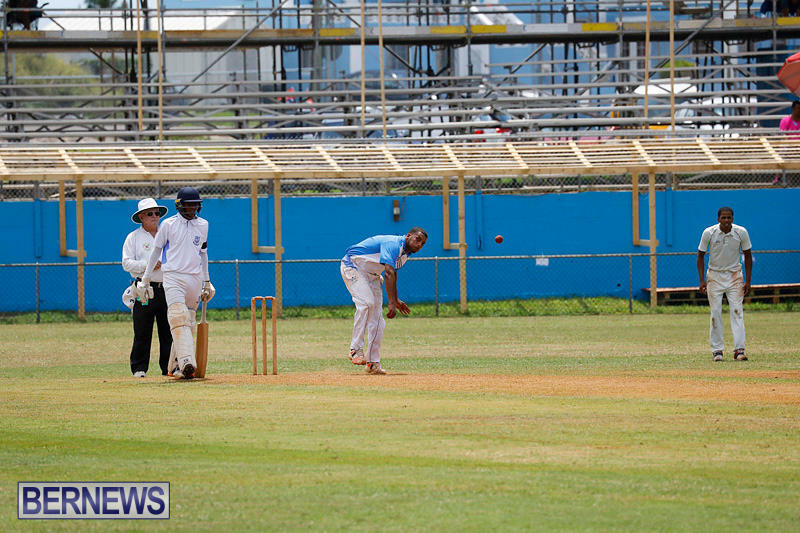 In reply, the Vice President Select scored 170/7 after 44 overs. 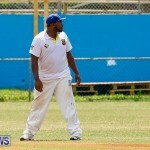 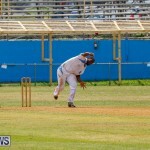 Kamau Leverock led the way scoring 42 runs off 35 deliveries in his 49 minute stay at the crease. 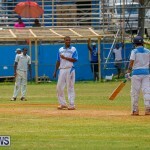 Leverock hit 5 fours and 2 sixes in his inning. 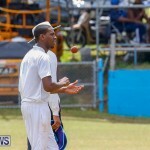 Derrick Brangman was the pick of the President Select bowlers with figures of 10-2-26-2.